Time until Strike Commander: Tactical Operations release day! 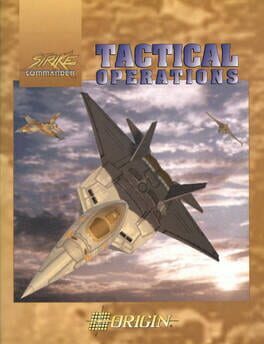 An expansion pack for the combat flight game Strike Commander. Tactical Operations adds 21 new missions and additional planes to the game.